If you’ve already moved past the Samsung Galaxy S3 and the Note 2, then you may have turned your sights on the rumored Samsung Galaxy S4. We recently put together a list of features we’d like to see on the Galaxy S4but it the current rumors are to be believed, we may have to wait a little longer before any of it becomes a reality. “The sources said the panel is a 4.99-inch AMOLED panel, which SD reportedly does not have technology to mass produce due to issues with its evaporation process technology. It’s already been said that Samsung is moving away from AMOLED displays to LCD panels and in the meantime, are looking for alternatives to make screen production better but it looks like their new process is still having issues. Unnamed sources are saying that the issue is so extensive that the company may have problems delivering on its target launch date for the device. Hopefully, this is an issue that Samsung is able to work out as the technology they plan to use for the Samsung Galaxy S4’s screen sounds groundbreaking. 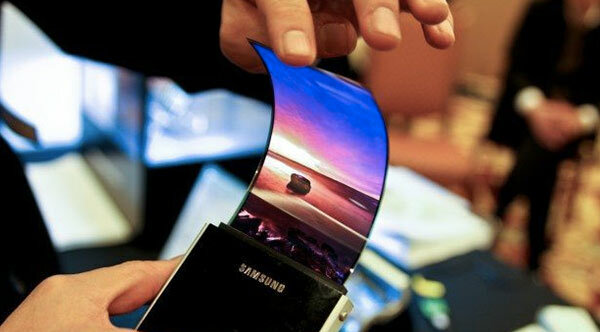 Are you looking forward to a 5-inch Full HD display on the Samsung Galaxy S4? What other display features would you like to see on the device? Share your thoughts in the comments!